Did you know you can check your child’s attendance and grades on skyward portal? Even if you have never signed up…you can log on using your child’s 562# and lunch number. GEMS CLUB is an after school enrichment program designed to engage our fourth and fifth girls into activities that provide academic support and mentorship, as well as equip them with the resources, tools, and guidance necessary to encourage self- discipline, promote positive behavior, and cultivate high self-esteem. This club meets between the months of September and May. For more information about GEMS, please contact Ms. Evans, Music Resource Teacher at (772)468-5750. This performing group will sing for school and community events, as well any special programs. 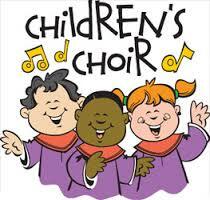 Students in grades 3-5 may participate in chorus. 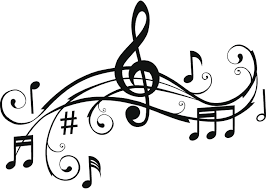 Rehearsal days for Chorus are Tuesdays from 3:30 PM – 4:15 PM in the Music Suite. This performing group is designed for students who would love to have additional instruction on the recorder, as well as opportunities to perform for school and community functions. Students in grades 4-5 may participate in this group. 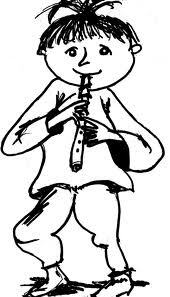 Rehearsal days for the Recorder Ensemble are Mondays from 3:30 PM – 4:15 PM. Please remember, there is no dismissal from the front office after 2:30 PM (12:30 pm on Early Release days). 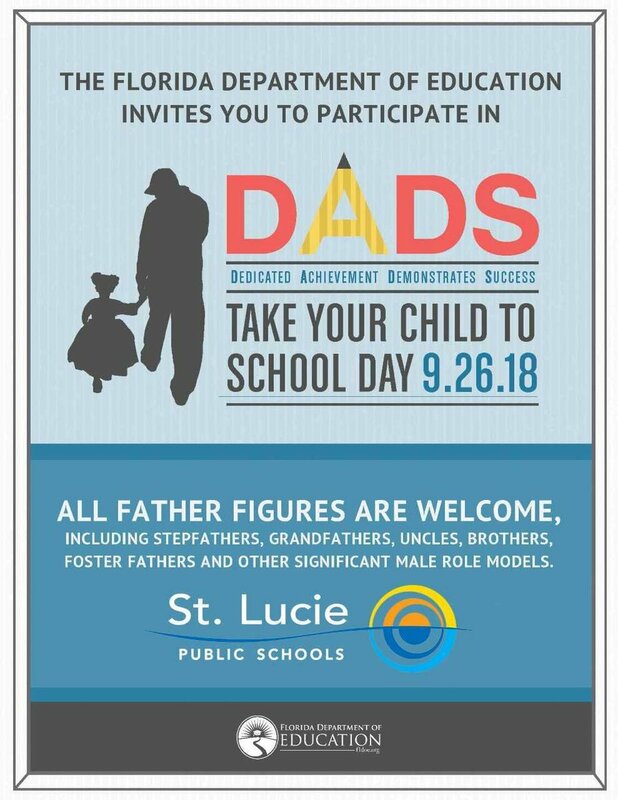 To assist with getting your child home safely, please send in a note for transportation changes. No changes can take place over the phone.